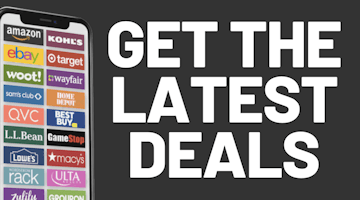 Stay up to date with the latest Black Friday news! 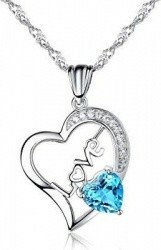 » Visit the GottaDEAL Home Page for Online Hot Deals 365 Days a Year! We've just posted the eBay Toytopia Holiday Toy Catalog on the site. View the 24-page book here. eBay is following many other retailers trying to fill the void left by Toys R Us' departure by releasing their first ever holiday toy book. They are also mailing this book out to select customers. The catalog combines "rare, retro and right now toys for kids of all ages" according to eBay. The catalog features several rare toys such as a $100,000 Transformers set from 1987. For the first time ever, making up for the loss of Toys R Us, Amazon has released an actual printed toy catalog and we've just added it to the site. 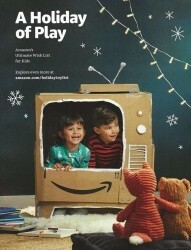 Browse the 67-page Amazon Holiday Toy Catalog. Note that there are no prices in the catalog. Due to Amazon's always-fluctuating prices they advise you to visit the special Toy Wish List section of Amazon.com to see current price. Don't forget that Amazon announced free shipping for everyone starting today. Stay tuned for more toy catalogs, leaked Black Friday ads and more. It's going to be a busy week. 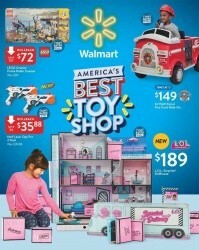 We've just added Walmart's new 48-page "America's Best Toy Shop" toy catalog to the site. The prices and offers in this catalog are valid starting today and will be available until Christmas Eve. The catalog features a section of toys top rated by Walmart's team of true toy experts: kids. There are also quite a few Walmart-exclusive toys as well as toys part of Walmart's online-only selection. There are many toys in the catalog with Walmart's Rollback sale prices, many of which are available right now on Walmart.com. Walmart currently offers free shipping on most orders of $35 or more, or you can choose free in-store pickup and get your order at your local Walmart. Best Buy joins the list of retailers looking to fill the void left when Toys R Us left us by releasing a toy catalog of their own. We've just posted their 24-page Best Buy 2018 Holiday Toy Book. As with several other larger retailers, Best Buy is going to devote more floor space to toys this year and has a new dedicated "Top Toys 2018" section on BestBuy.com for you to check out with an expanded selection of online-only toys in many categories. We expect Best Buy to announce that they will be bringing back free shipping on all online orders for the holiday season, which will make the toy deals they offer even hotter. 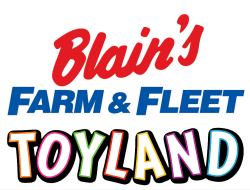 As promised, we have posted this year's 28-page Blain's Farm & Fleet Toyland toy catalog on the site. You can check out the sale here and Farm & Fleet also has it on FarmAndFleet.com. 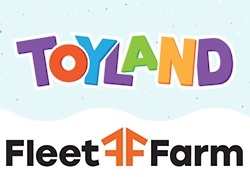 Farm & Fleet's Toyland sale starts a week from tomorrow on Saturday, October 20th and will run for just 2 weeks until November 4th. 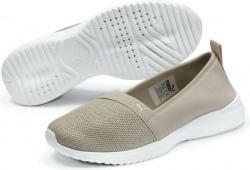 Many of the deals in the sale will also be available online. Look for more toy catalogs from retailers such as Walmart, Target and Amazon very soon. 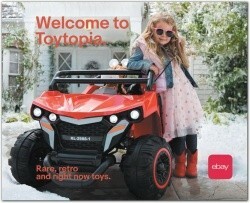 In case you missed it we recently posted the 65-page Fleet Farm Toyland toy catalog on the site. You can check it out here. The sale starts Saturday, October 13th and will run until early November. We're also expecting the Blain's Fleet Farm Toyland catalog to be posted any day now. 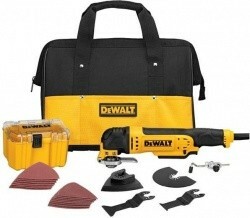 Their sale typically starts within a week of their competitor's sale, so be on the lookout for that catalog.